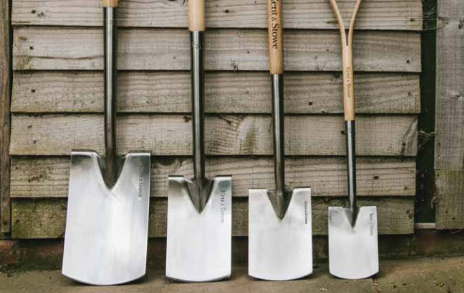 Keep garden tools in tip top shape and, come rain or shine, they’ll provide a shed-load of assistance in the garden. 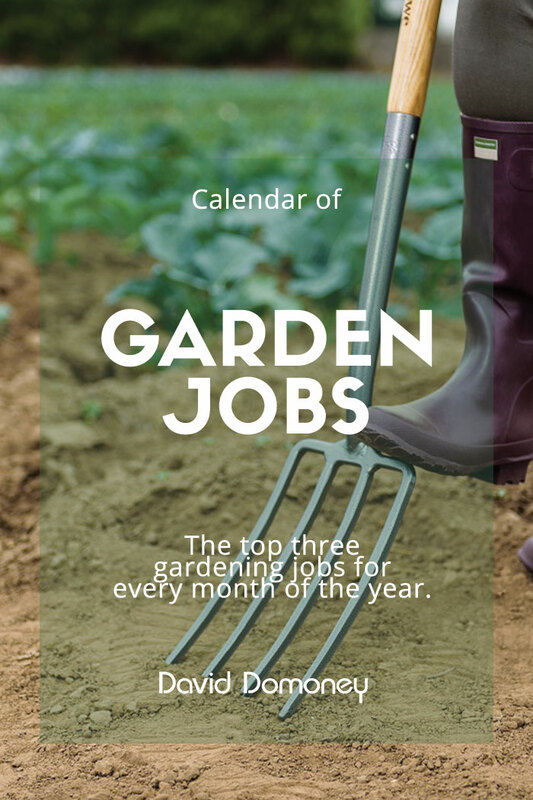 Having the right gardening gear is vital when it comes to cutting your workload in half. After all, they’re there to aid you not ail you. 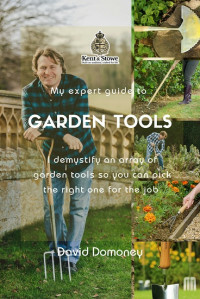 GARDEN tools can get somewhat overlooked but, if an artist is only as good as their tools, then so is a gardener. When taking on a new project, get quality products that are right for the job and robust enough to last. They should be ergonomically designed for both comfort and regular use. 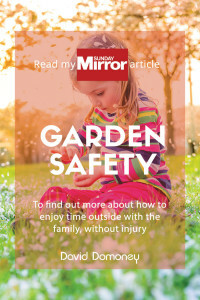 Your local garden centre can give advice, if you’re unsure, as there are specific garden tools for kids, adapted equipment for disabilities and lightweight options for ease of mobility. Longer handles are great at preventing injuries, especially when using hoes to dig up perennial weeds. It’ll mean your not scooping over and will make removal more accurate, so you don’t accidently disturb delicate root systems. Getting the right fit will add so much value to the time you spend in the garden, but it will also stop you from overworking. Back-breaking work will become a breeze if you replace any equipment that has fallen into disrepair. 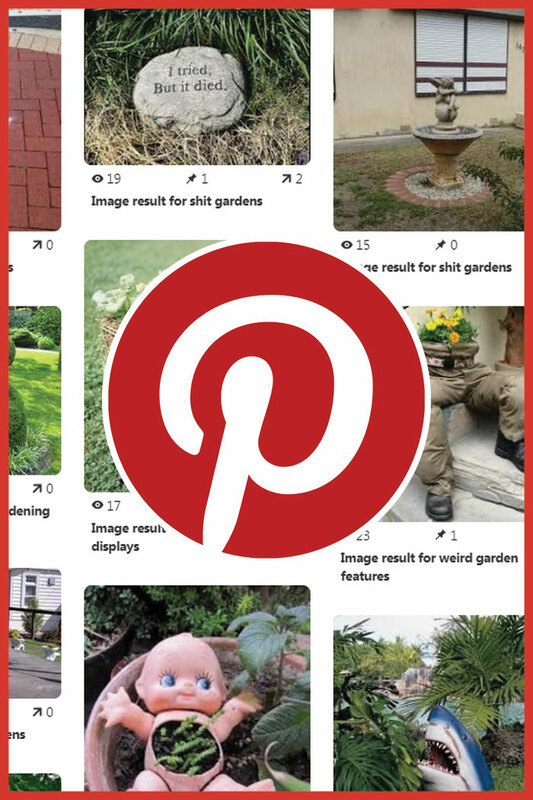 If you’re worried about waste, you can recycle them into stylish garden features—I’ve seen all sorts from disused rakes used to hang other tools and wooden handled spades to make gate posts. MAINTAIN your toolkit and it’ll be your greatest asset, repaying you with years of sturdy service and saving you money down the line. You can think of cleaning tools as a routine check-up, like servicing your car engine. Use soapy water and a wire wool brush or a crumpled-up piece of tin foil to dislodge dirt. Lightly rub over the surface of the metal in circular motions, making sure not to damage the surface. Get into the habit of cleaning down your garden tools after every use. For contaminated plots or plants, take extra care by using Jeyes fluid or Citrox as a disinfectant, then rinse well and follow the instructions on the packet. Once garden tools are spotless, they’ll need conditioning so treat with general-purpose oil to provide a protective film. 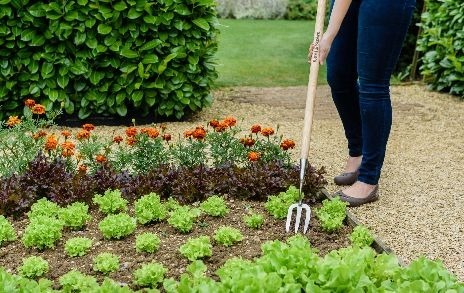 Although many stainless-steel garden tools are unlikely to rust, it does depend on the quality of the metal. ONCE you’re finished giving your tools a facelift, hang them up to dry. Try to keep them away from the damp floor where they’ll also be a trip hazard. You can fashion yourself a tool wall out of key hooks or fill a bucket with coarse sand to prop up tools so they’re ready to grab. Pop them in the sand head first and the grit will clean mud from the surface, keep them sharp and they’ll remain dry to stop rust from forming. Protecting and prolonging the life of your favourite tools has been done for generations and you can pass this down too. STOP pruners becoming sticky by cleaning them with mineral spirits or water-displacing sprays like WD-40. You might find you can take small bladed secateurs apart for better access. When purchasing pruning tools, look for brands featuring a safety lock for safe storage, like Kent and Stowe’s Ratchet Anvil and visit kentandstowe.com for more info. Fully functioning tools will take better care of the plants too. 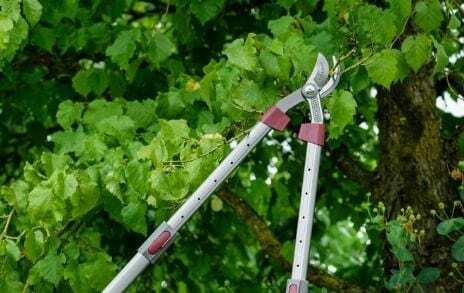 Pruning tools that are clogged up with plant sap may become blunt and crush delicate plant stems. Sharp blades provide a clean cut to help you grow like a pro by speeding up the healing process, reducing damage and encouraging healthy new growth to emerge. SHARPENING can be done using whetstones or a file and it’s not just the obvious cutting implements that need your attention. Much like kitchen knives, keep anything with a cutting edge sharp to prevent accidents. For spades and hoes, work slowly and evenly along the edge without affecting the strength by making it too thin. If frequently dulled after use, they might not be up to the task. Secateurs will work best on items no thicker than a felt tip and loopers cut chunkier growth, up to the width of a £2 coin. Whereas a pruning saw will cut through thicker objects the size of a jam jar lid. 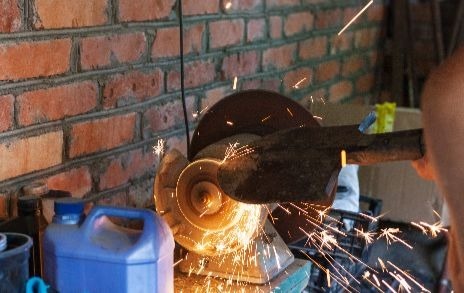 Of course, spare a thought for your hand protection when cutting, pruning, or working with thorns. Your gardening gloves are tools too and they’re instrumental in helping you to grip or adding vital protection, so buy a pair to fit the function and it’ll make such a difference. It’s that simple—look after your tools and they will look after you. This way, you’ll be prepared for every scenario, with tools that quite literally have your back! 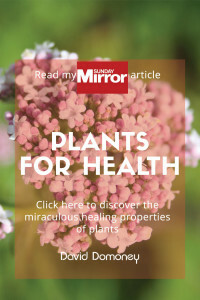 How can I protect my plants from unpredictable spring weather? Weather damage caused by fluctuating temperatures can cause brown leaves, wilting and leaf drop. Moisture will stop soil temperatures from rising too quickly and organic matter will stabilise the plant if temperatures plummet. How can I prepare derelict land for growing fruit and vegetables? 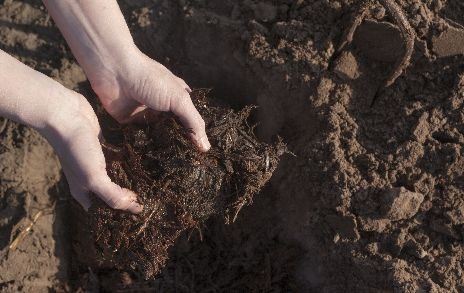 When taking over a new plot of land, like an allotment or new garden, clear brambles, weeds, or woody matter, remove any debris and dig over the soil— adding in an organic matter, it’s always best to improve the soil quality. AT the heart of the annual Cultivation Street competition, sponsored by Calliope®, is a large network of people passionate about making their local environment a better place to live. We are proud of how this community offers each other support and comes together with a shared interest in gardening, nature, and love of the outdoors. 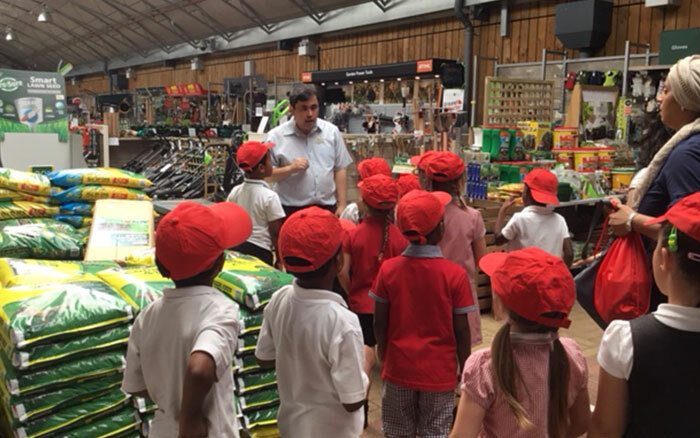 A key part of this team is the ‘Garden Centre Ambassadors’ scheme which assembles encouraging, and highly-skilled garden centre staff, who are enthusiastic about sharing their knowledge in order to help and better advise their local community. 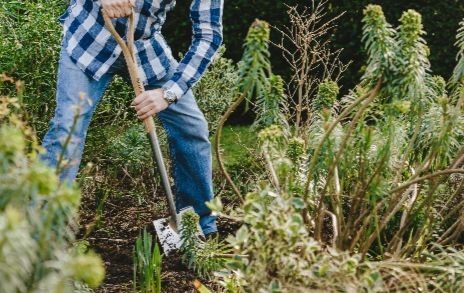 We understand how important it is for gardening projects to have a point of contact that is local to them, where they can find advice and support. Many of our experienced ambassadors have gone beyond this to create strong bonds with their local communities, providing exciting workshops, technical talks, gardening supplies, equipment and much more. Our 2018 ‘Ambassador of the Year’, Steve Purton, is a fantastic example of the inspiring work that is done every day by dedicated staff in garden centres all around the country. 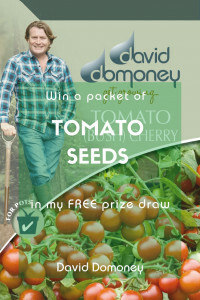 If you work in a garden centre and would like to get involved in our campaign, or even if you’re a school or community looking for a connection with a garden centre in your area, please visit cultivationstreet.com to find out more about the competition.